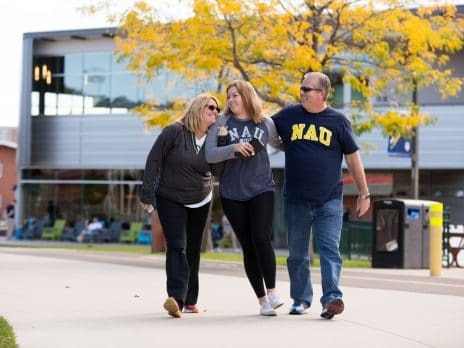 There are many reasons to celebrate first generation students at Northern Arizona University. Families and friends of first-gen students provide important support and help first-gen students to bridge successfully to college. You are invited to a reception during Family Weekend to learn more about resources, events, and opportunities. Visit the Family Weekend webpage for more information. Join us at the end of each academic year as we honor first-gen graduating seniors and recognize an outstanding faculty or staff advocate. 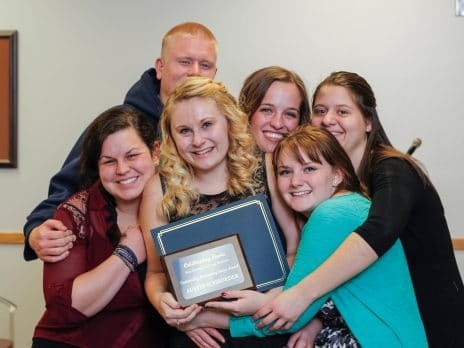 Nominate a first-gen student for the Outstanding Graduating Senior Award. Nominate a first-gen advocate for the Outstanding Faculty/Staff Advocate Award.